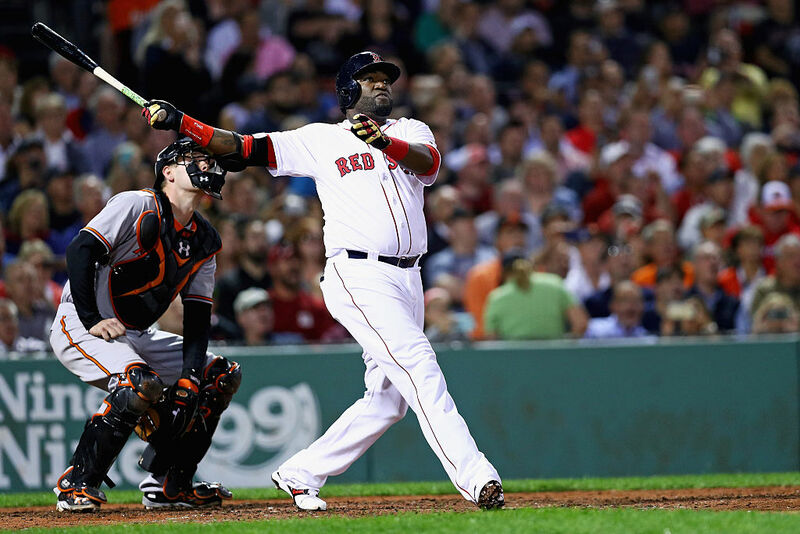 This weekend David Ortiz will play his final regular season series in Fenway Park, and the Red Sox are sending the big hitter off in a very “Big Papi” way. Although the Red Sox will return to Fenway for postseason play, they plan on starting “Big Papi’s” sendoff during their series this weekend against Toronto. A giant image of Ortiz has been cut into the grass pointing where the Boston great has been hitting for years, out of the park. The Red Sox have also been carting around a giant #34 around Boston for fans to take pictures with and sign as a “thank you” card to the designated hitter. Stop by the PRU’s Boylston Plaza this morning to grab pics & say #ThanksPapi before the 34 moves!